I seem to be on a concealer kick at the moment. I just want them all! 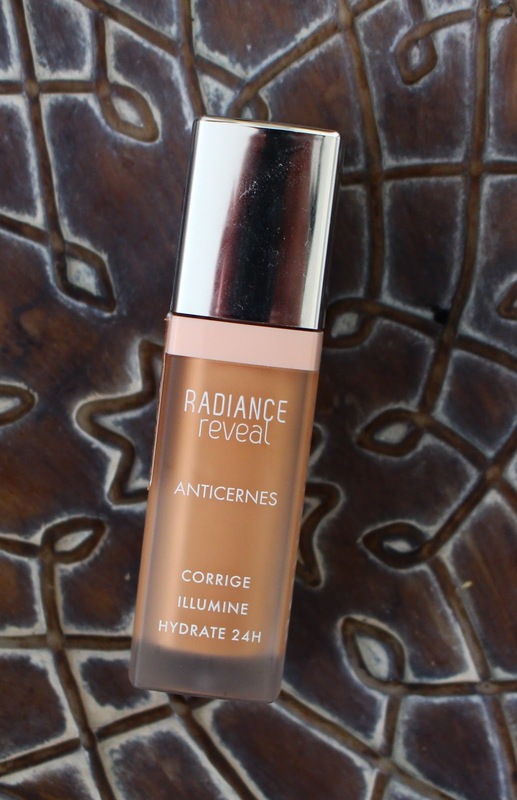 Anyway, today's review is going to the Bourjois Radiance Reveal Concealer (£7.99) which is supposed to brighten the under eyes and conceal dark circles. I'm honestly really unsure about this concealer. I want to love it, but I just can't. The texture is beautiful and light and easy to blend. However, it doesn't cover and it doesn't really brighten under the eyes either. To get any sort of coverage or brightening qualities, I have to apply several layers. 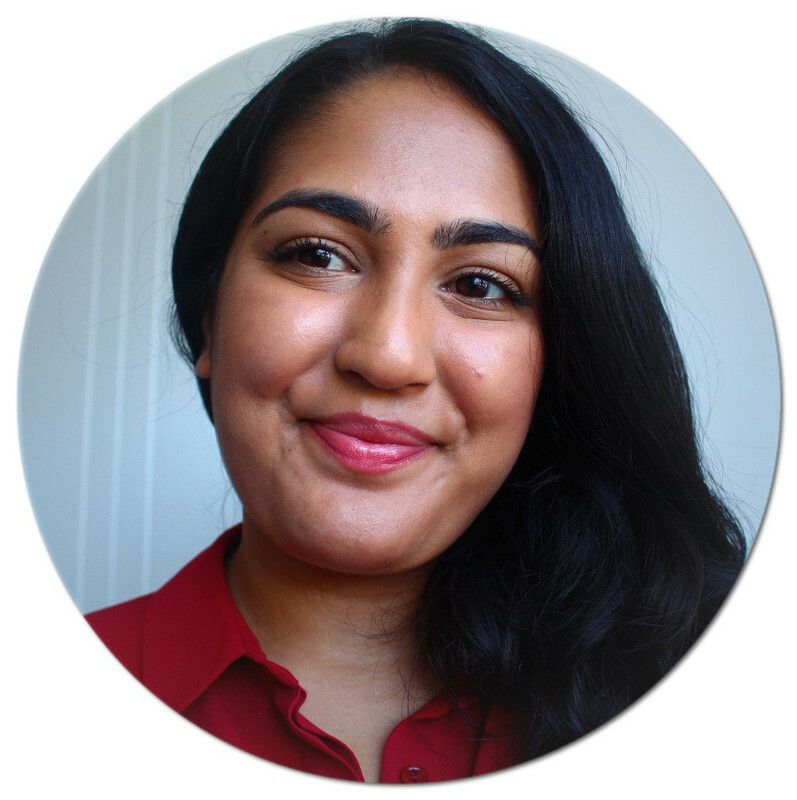 Despite the layering, it doesn't cake up and is really hydrating. I think that's a real testament to how light weight the concealer is. The shade range is really limited, with only three available. I have the darkest shade, Deep, and it's too light for me. Since it's a brightening concealer, you can get away with a lighter shade, but it would be nice if more were offered. I've tried using this alone, under other concealers and over other concealers but it's not working out for me. 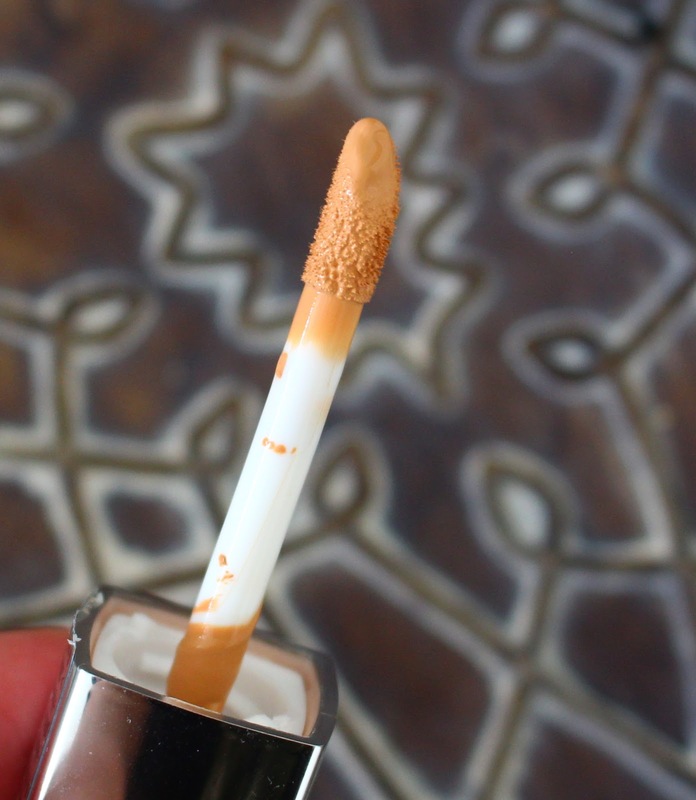 If you love this concealer, please let me know how you use it to get the most out of it. I'm definitely not going give up on it since I do love the texture. Overall, the Bourjois Radiance Reveal Concealer is a bit of a disappointment, but I'm still hopeful I'll grow to love it. Was wondering about this concealer so this review was really helpful thank you! Very helpful review! <3 Such a shame the coverage and brightening aspects aren't great!